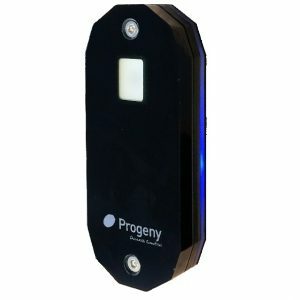 The Scan-in biometric fingerprint system is made to last and inspires a contemporary yet sturdy look, designed to fit seamlessly within buildings. 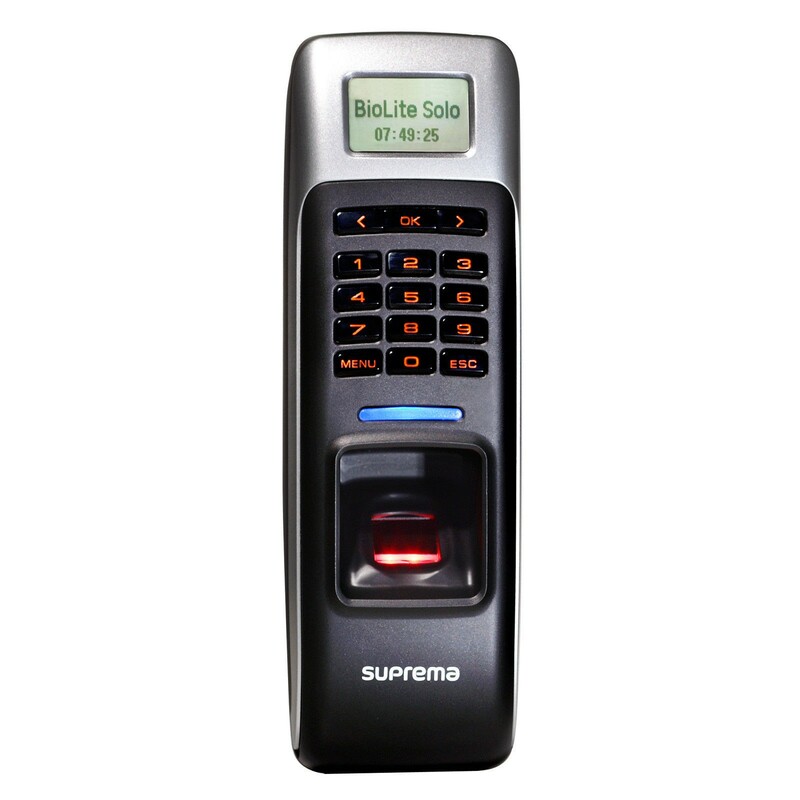 The Scan-in system is available with a single aluminium fingerprint reader head and separate control unit. 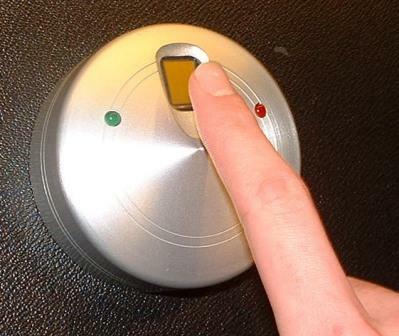 Maximum number of doors that can be networked using Scan-in Software and Controllers is 12no. 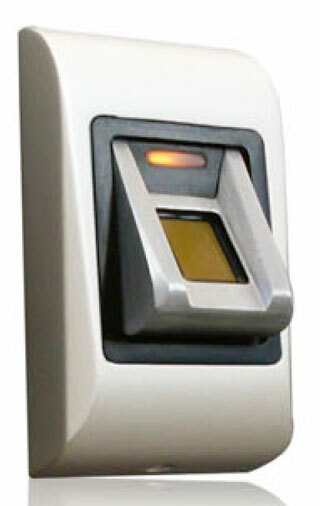 If you use the Scan-in System in conjunction with Paxton Net2 the number of Networked doors can be greatly increased.